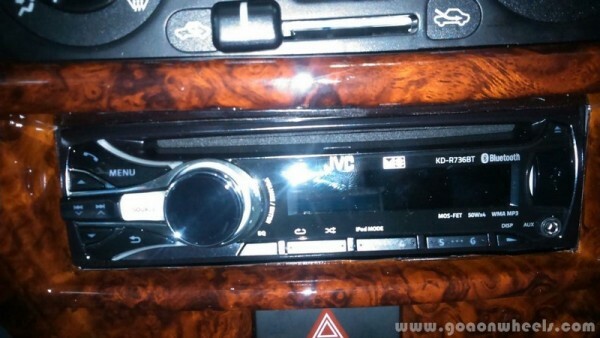 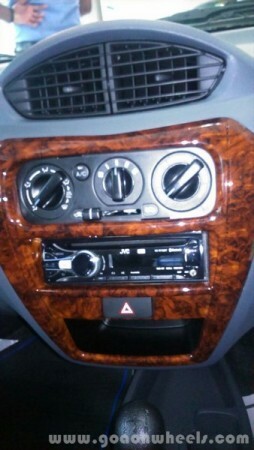 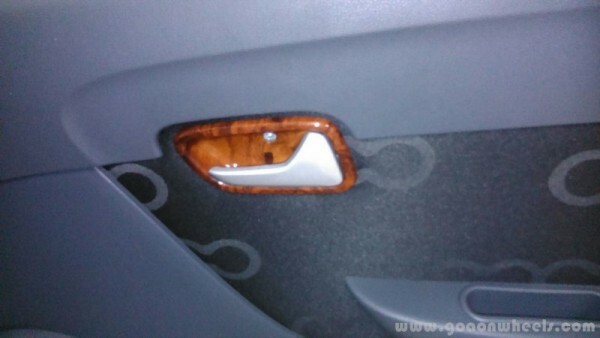 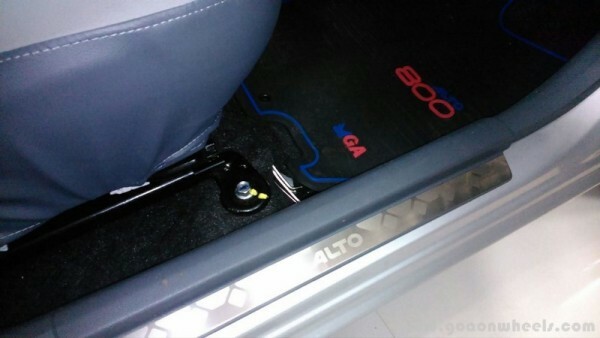 The above features if installed separately will total upto Rs. 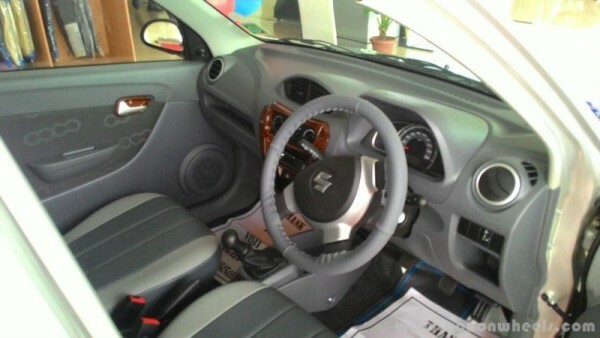 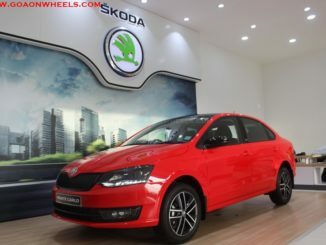 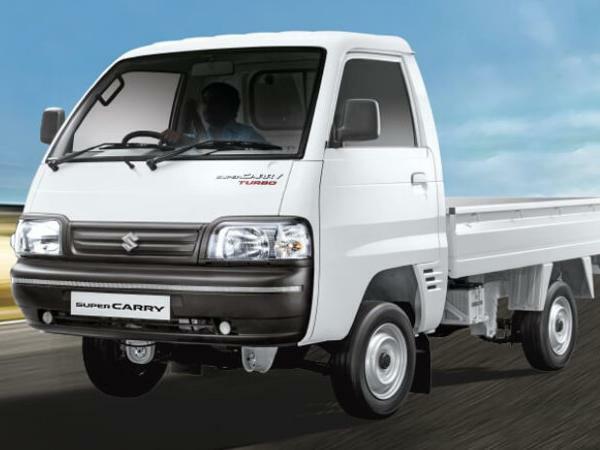 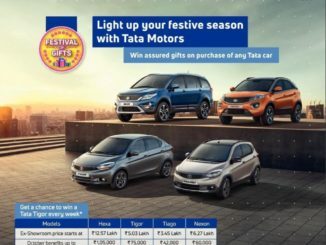 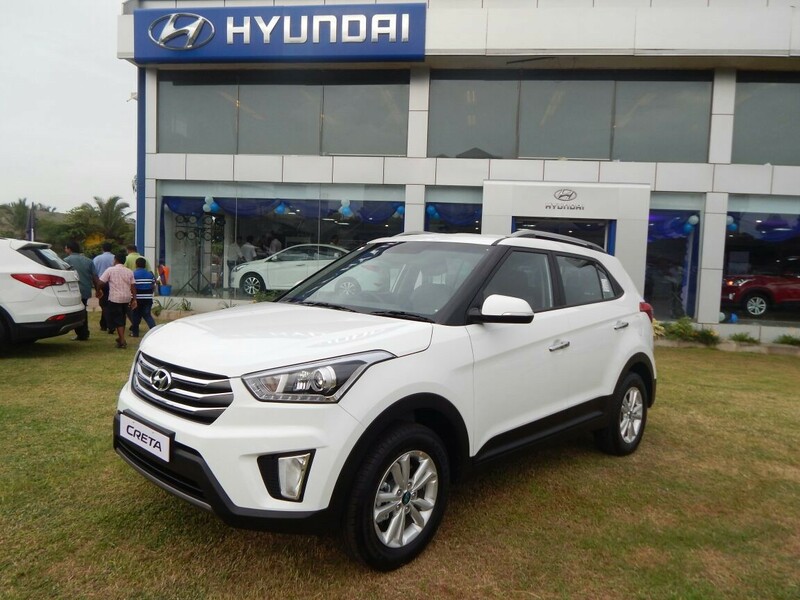 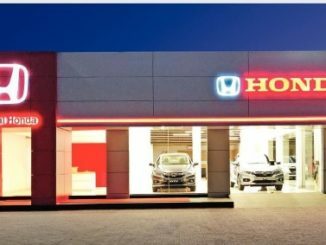 26,178 but Maruti is offering the same at Rs. 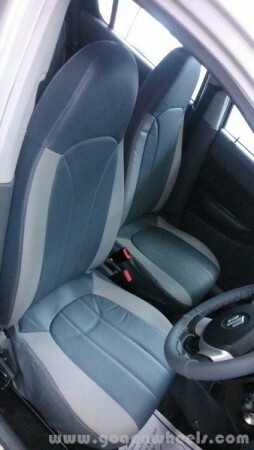 19,500. 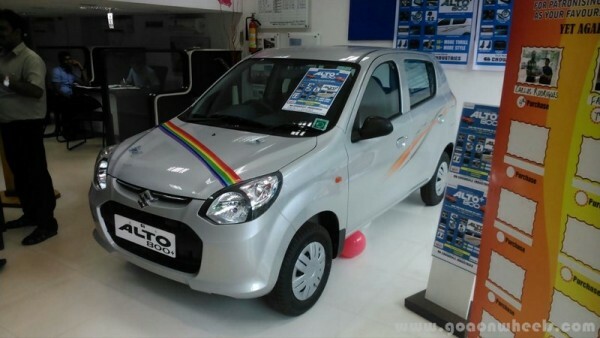 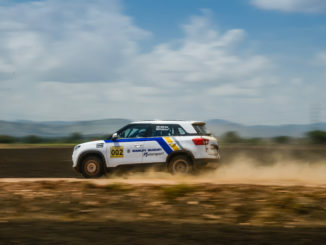 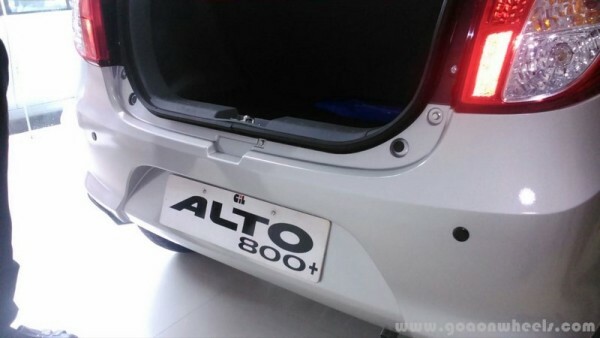 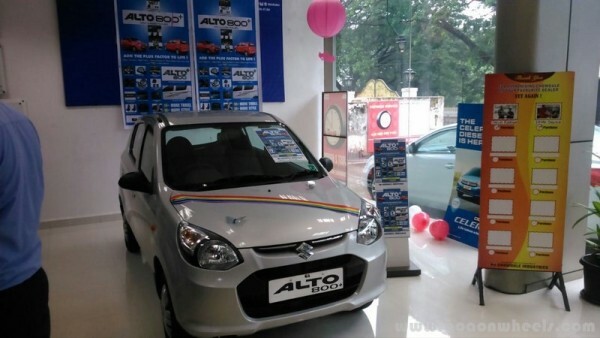 The Alto 800 is powered by a 796cc petrol engine which develops 48 PS @ 6000 rpm max power and 69 Nm @ 3500 rpm of max torque. 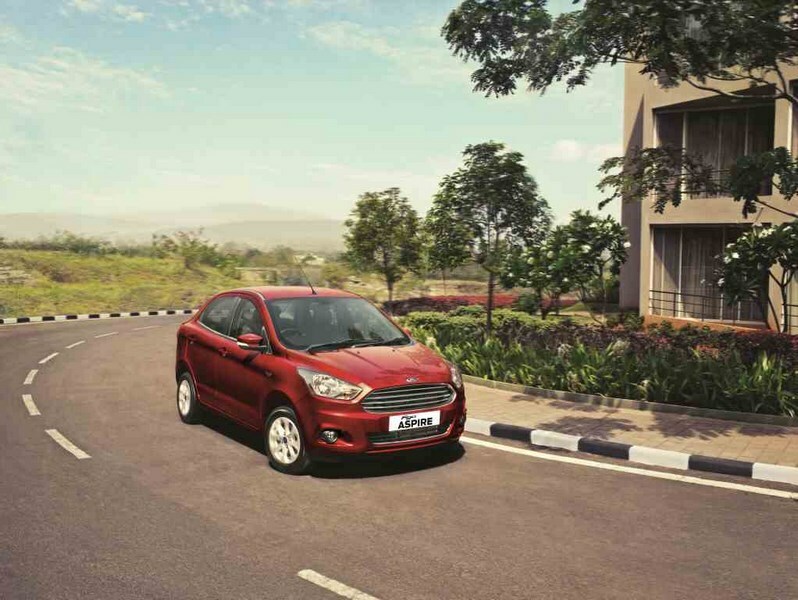 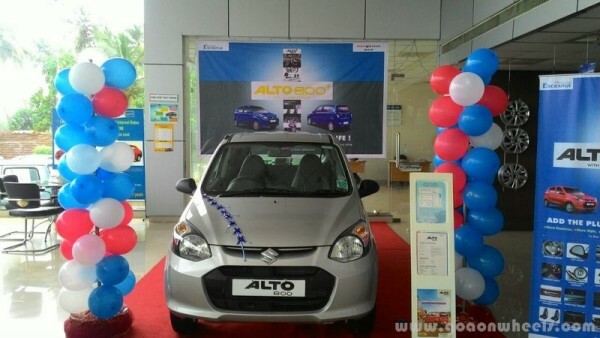 Alto is available in 5 variants – Standard, LX, LXi and VXi and VXI with driver airbag. 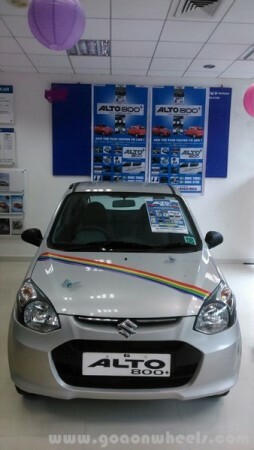 The Maruti Suzuki Alto 800 is the number one selling car in India for the last 10 years and the highest selling car in the World (2014). 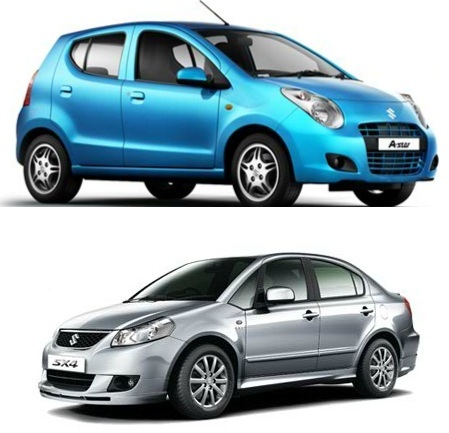 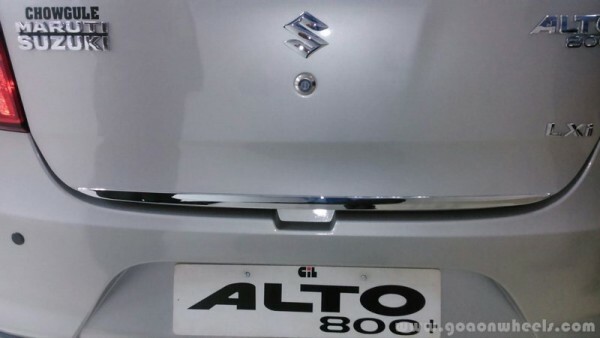 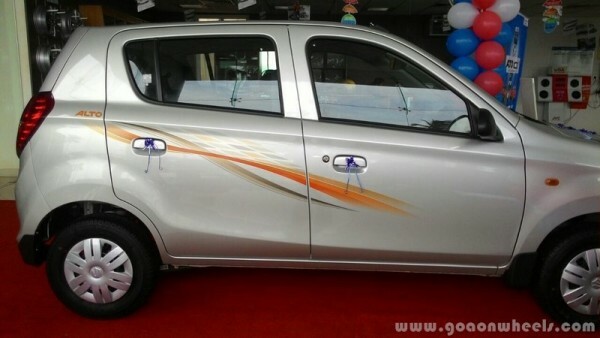 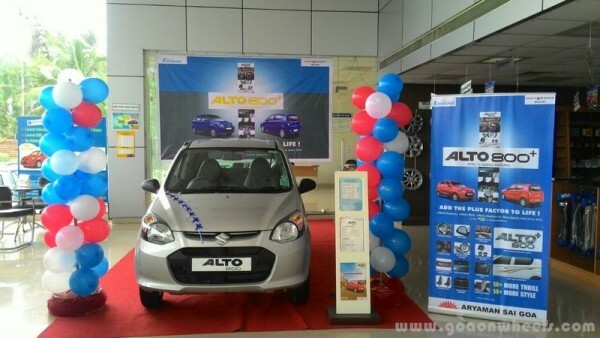 Maruti has sold more than 28 lakh Altos in India which also includes Alto K10. 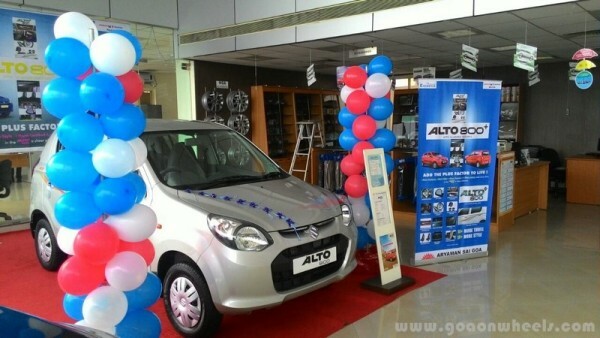 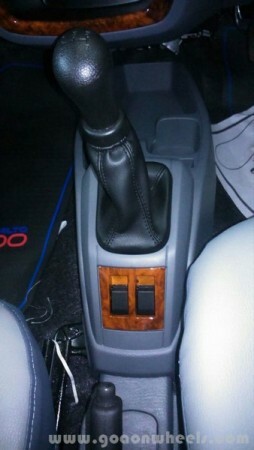 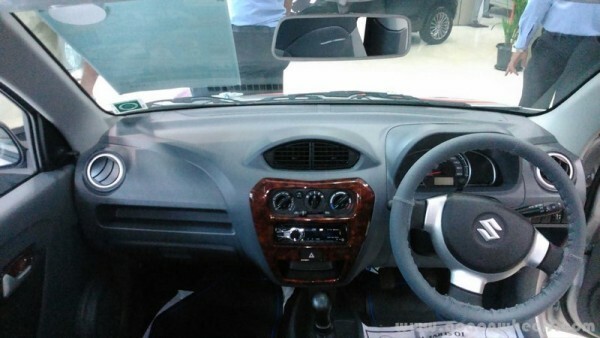 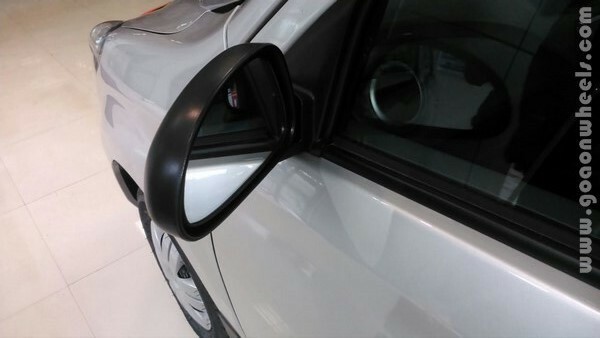 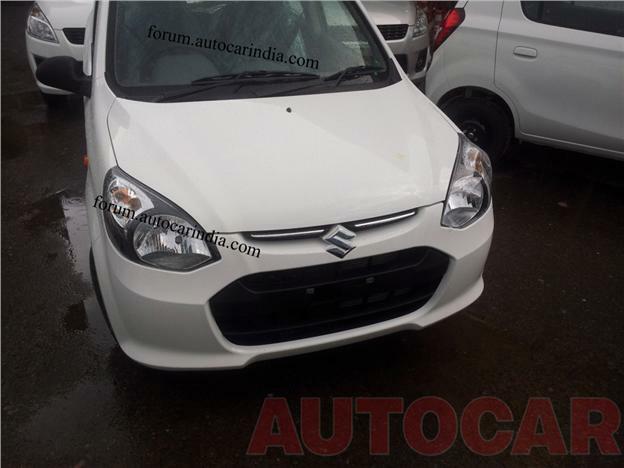 Maruti’s all new BSIV Alto to be launched soon. 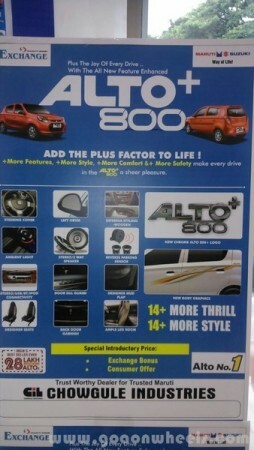 More info on new features, engine specs and comparison with the Old Alto coming soon.